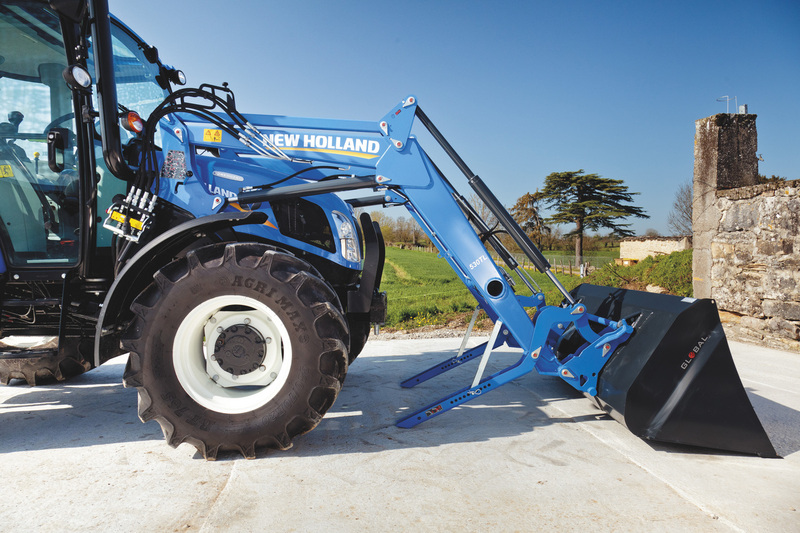 Developed with the input of customers, the 700TL loader series have been purpose developed for New Holland tractors. Available in mechanical self-levelling MSL and non-levelling NSL versions, there is a 700TL loader that will perfectly match your tractor and your application. 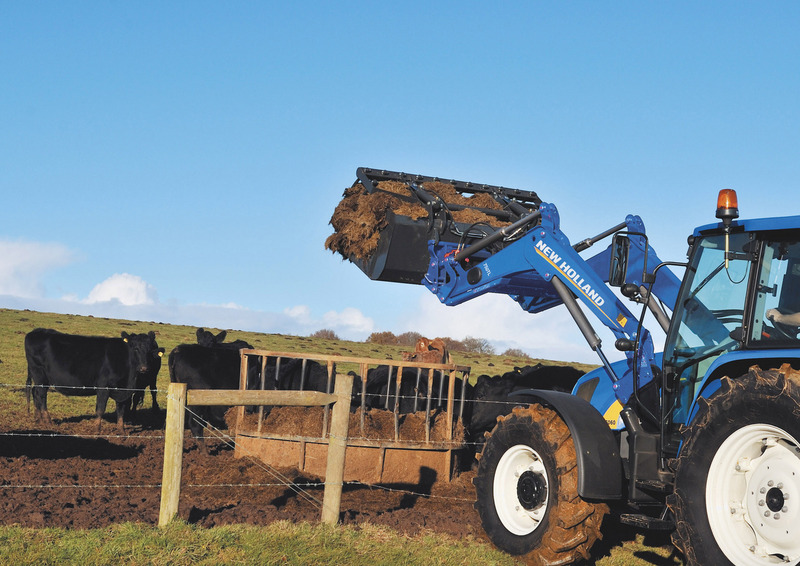 Five New Holland 700TL front loaders are available. Each can be specified with a choice of manual levelling or mechanical self-levelling. Lift capacities span 2060kg to 2808kg and maximum lift heights range from 3740mm to 4260mm. Robust and simple to operate. The new 700TL front loader benefits from a patented built in control arm for the self levelling system. This improves visibility and makes the 700TL ideal for rehandling duties.